How did tiny Dutch’s Brewhouse become one of the fastest-growing breweries in the US? On paper, Dutch’s Brewhouse might be one of the fastest-growing breweries in the United States, but you’d never know it by walking into the cozy two-and-a-half-year-old Bixby Knolls brewpub. The towering stainless steel tanks capable of fermenting up to 30 kegs at a time are common sights at other Long Beach breweries like Beachwood, Ten Mile or Ambitious Ales. 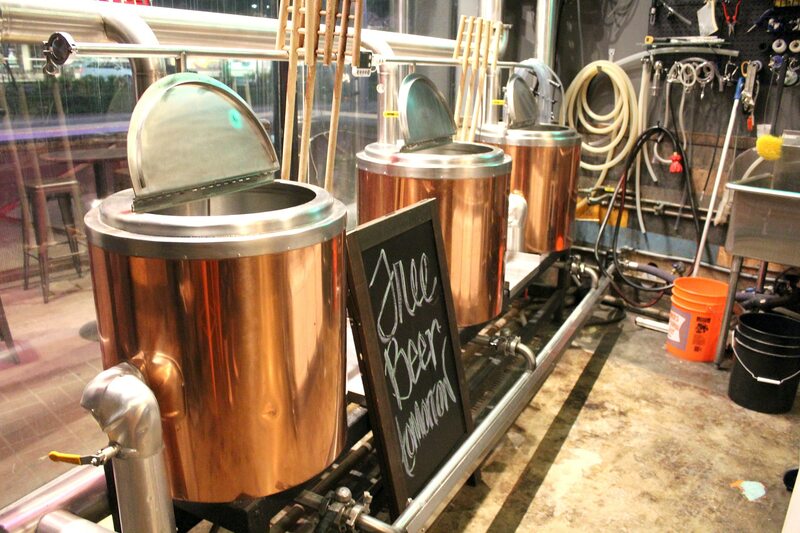 Dutch’s Brewhouse runs on a dainty homebrew system installed in the front window, one capable of brewing only two kegs per batch. And instead of having dozens of creative house-brewed suds on tap at any given time like most brewpubs, Dutch’s 12 rotating taps are almost always guest beers, making anything by the brewery itself such a rarity that it’s usually gone within 24 hours of being tapped. Even owner Jason Van Fleet—who opened in the Atlantic Avenue storefront as an alternative to his backyard Tiki bar in late 2016—knows that Dutch’s spot on a popular annual list of the country’s fastest-growing breweries is more than a little misleading. Dutch’s Brewhouse owner Jason Van Fleet. Courtesy photo. Dutch’s produced a scant 50 barrels, or 100 kegs, in all of 2018, most of it brewed by customers for personal consumption. 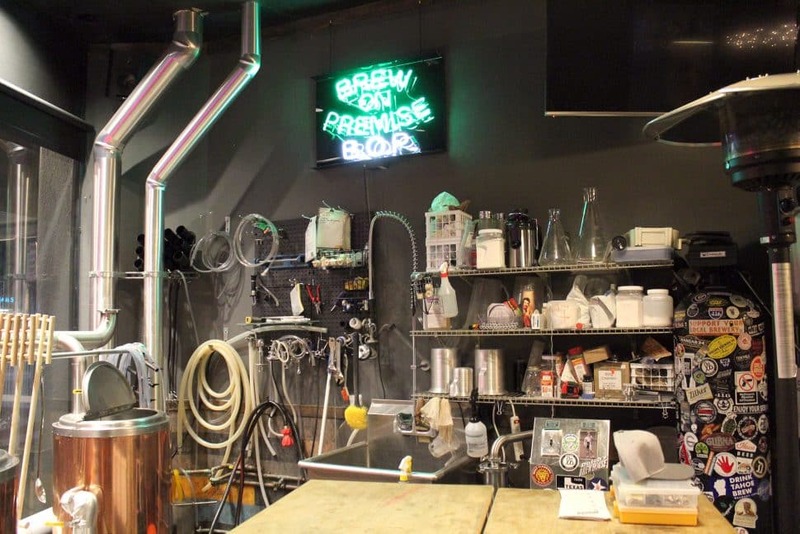 Because while the brewery’s small size might not be ideal for scaling a beer brand or turning any amount of liquid profit, it’s perfect for brew-your-own parties, which Dutch’s hosts for locals and corporate clients about once a week. The concept lets you pay for a session that includes all necessary ingredients, use of their system, and the knowledge of Dutch’s Head Brewer Adam Escobar to make your own batch of homebrew; you leave it there to ferment then return in a few weeks to bottle and take home what you made. More than half of the beer brewed last year was through brew-your-own sessions like this, but the jump from zero to 50 barrels a year (as self-reported on state excise tax forms) was enough growth to earn Dutch’s a spot on the Brewers Association list. By comparison, the only other local brewery to rank this year was L.A.’s Frogtown Brewery, which experienced growth at both the brewery and wholesale level last year, according to General Manager Mallory Jackson. “Our growth for 2018 can mainly be attributed to selling more out of our taproom, but we did also hire a distributor which helped us expand the number of accounts we have in the Southern California area,” she says. Now in its second year of rankings, the nonprofit trade association’s list of fastest-growing breweries was designed to be a national snapshot of industry success stories, a peek into the various business models winning the battle for market share in an increasingly competitive field. Exponential brewery growth is not uncommon in the era of corporate buyouts (here’s looking at you Ballast Point!) and venture capital investment (hello Three Weavers! ), but it’s less common on the hyperlocal level, where most breweries are still mom-and-pop businesses with little interest in regional recognition. 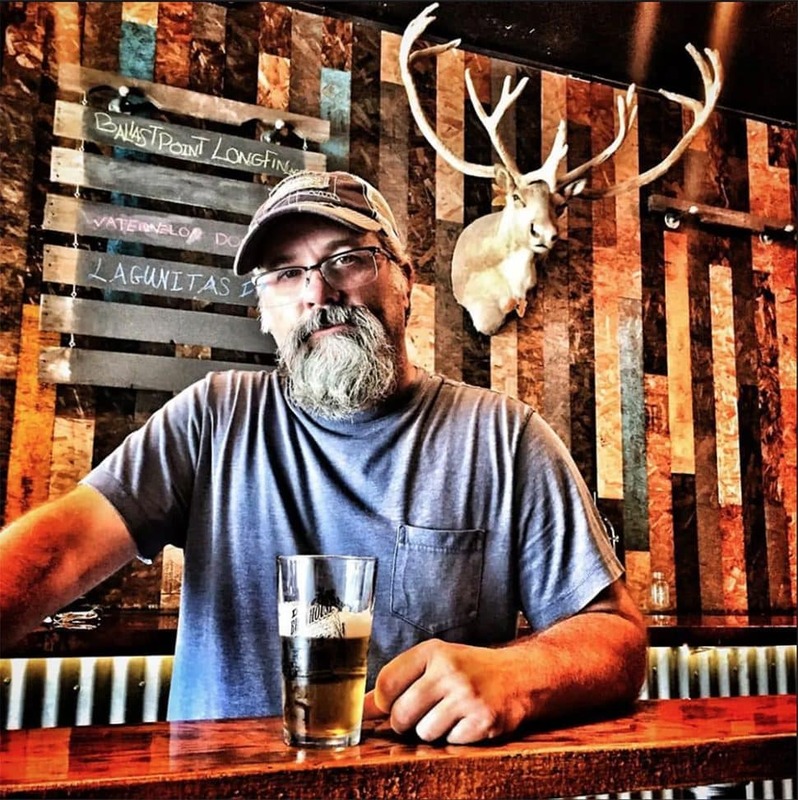 Van Fleet, for his part, is looking to grow Dutch’s brewing operations at his own pace, which for a self-financed brewpub that makes more money on its chef-driven pizzas and guest pints, will never be as quick as the big guys. Before the rankings went live last month, he was already looking at buildings in Long Beach where he could install a larger production brewery. He says he hopes to move into something in the next few months and work this year to build out a space that can expand the brand’s house offerings while serving as a community hangout. For now, one of the fastest growing breweries in the country is still only making a few kegs a week for on-site consumption. The rest goes out the door with Dutch’s brew-your-own customers.